Single Family Home PURE PERFECTION! 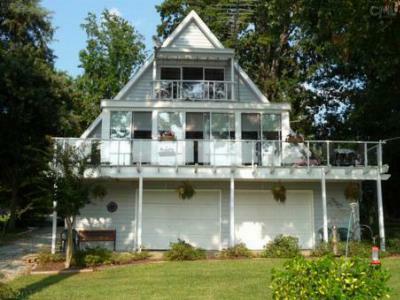 THIS HOUSE HAS IT ALL....PRIVATE DOCK, SCREENED PORCH, STORAGE... 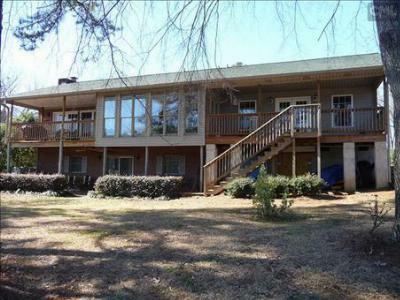 Courtesy of Lake Murray Properties, Inc.